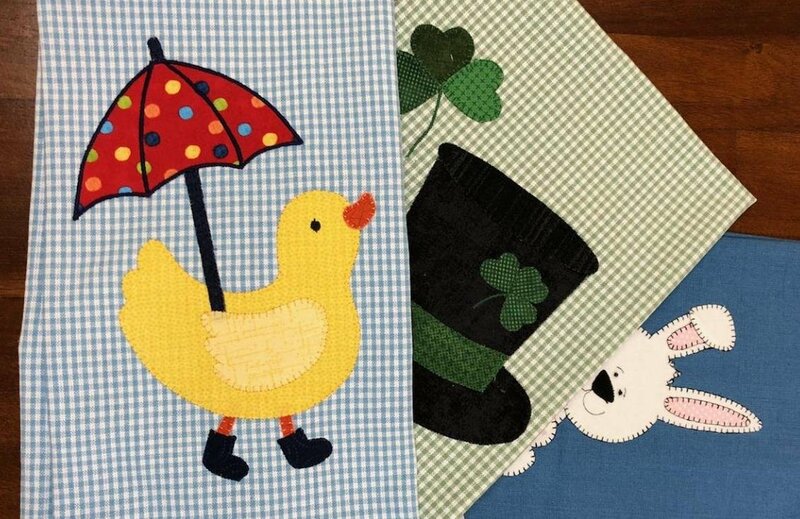 Towels to spruce up your kitchen or to make for gifts. Sign up now for this popular machine applique class. Requirements: Bring sewing machine, sewing kit, and thread.